Because of the size of the island, it is not difficult to get around Bali by various modes of transportation. The traditional types of transportation to the high class limousine are available for tourist to choose. Not to forget the sea transportation that connect Bali to some of its sister islands. However, train does not exist in Bali. 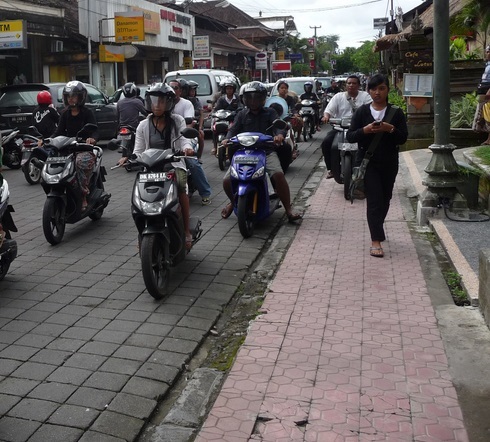 This is the most used transportation in Bali especially in the city of Denpasar. It is a miniature van with a routine route set by local government periodically. 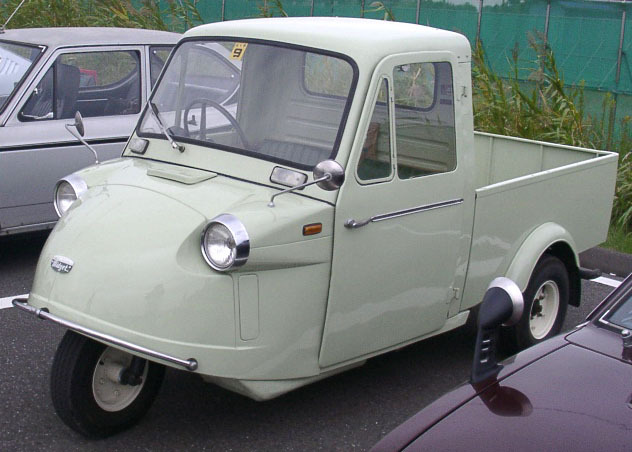 This type of transportation is good for short distance around town and cities, because of its size and passenger can get in and out at any point. Most importantly, it is cheaper compared to some other type of transportations, even though fairly slow. Price ranges usually around Rp 3,200 to Rp 4,000 per one stop over. there are buses for transportation between towns that relatively bigger compared to bemo. These buses connect all towns and most places of the island through local bus stations. Likewise bemo, buses also can be stopped at any point of the routes. They mostly operate day time inter island, but some are available at night for long distances within cities. Fares are between Rp. 1.500 to Rp. 10.000 per one stop point. Taxi is the most efficient and convenience transportation in the island. Either chartered or metered one, they are everywhere and quite inexpensive compared to some other countries. 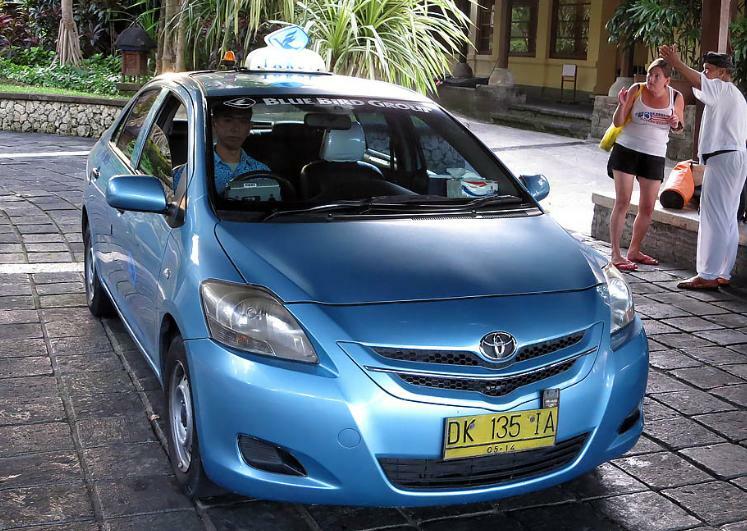 In Bali there are some different companies providing taxi services. Motorbikes and Bicycles : If you plan to explore Bali in half day or full day trip, the best way is hiring a car with the driver. 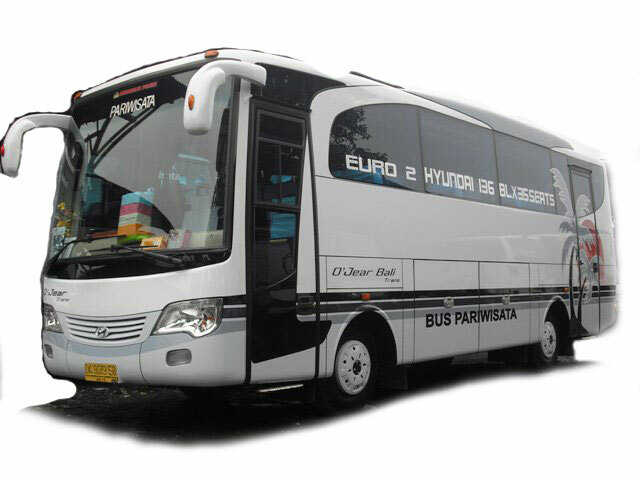 The average rate is from Rp 120,000 to Rp 300,000 a day depending on the type of the vehicle. There are many independent car rentals around the island. If you wish to have better services, you can go to a Travel Agent. You even can hire a tour guide of your own language. The other possibility is to rent a self drive car. An international driving license from your own country is required. This rule also applicable for motorbike rental, but in some cases you can get a temporary permit at local police office. Price ranges are around Rp. 35,000 to Rp. 50,000 per day for motorbike and Rp. 15,000 for bicycle. Likewise, a safety helmet is a compulsory when you ride a motorbike. Meanwhile, bicycles are normally available for rent at hotels. Some bigger resorts even provides bicycle tour for free including a professional tour guide. 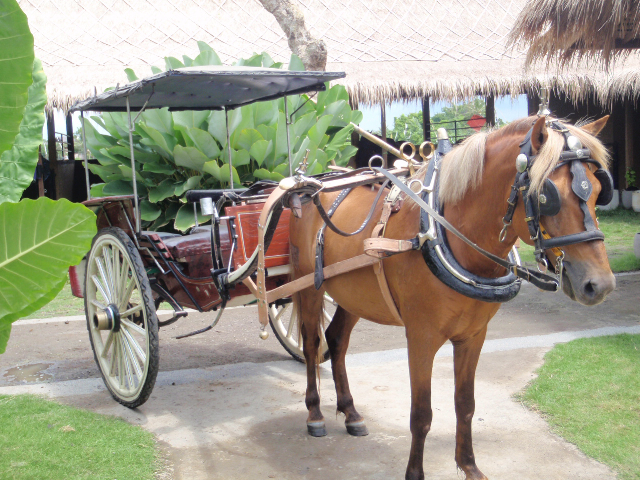 In many areas of Indonesia, a traditional horse and cart transportation still can be found in many different versions. In Bali, this kind of transportation is known as “dokar”. Nowadays, the use of dokar is simply limited due to efficiency. In some areas dokars are even prohibited by the government because it becomes a dwindling sight around the street. A dokar ride can be a fairly bumpy and unique experience. That is why some hotels and event organizers sometime offer a dokar ride for their guests, wedding couples or special groups. Sea transportation : to travel to some sister islands of Bali famous for their marine activities, local cruises is the most convenient. They normally offer a tour package including meal, activities and even a resort to stay over night. Some traditional boats are also in service for shorter distances such as to Serangan or Menjangan island.